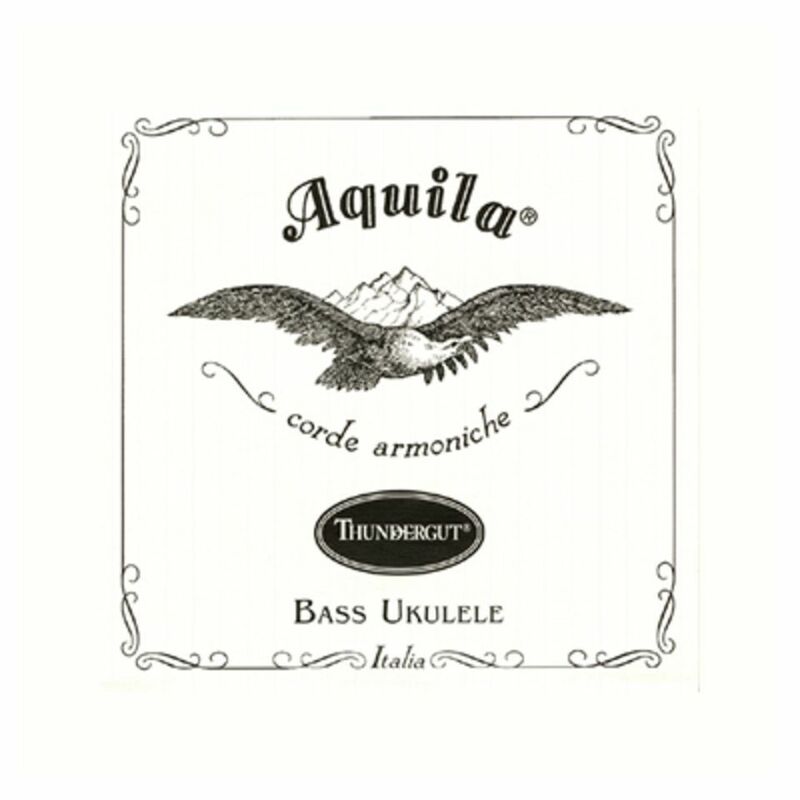 The Aquila Corde 68U Thundergut Bass-Ukulele 4-Strings are a full set of 4x replacement strings for Bass-Ukulele, created using Thundergut. This is a specially designed and highly elastic compound which surpasses the qualities found in the more traditional black polyurethane or silicone rubber. Intonation is stable and these strings enjoy excellent projection.